The Columbus Ice Rink has announced the public skating schedule for the upcoming holiday season. Things kick off Sunday, December 9th for “Skate with Santa” from 4pm-8pm, brought to you by the Columbus Figure Skating Academy, Columbus Hockey Association &amp; Columbus Ice Rink. 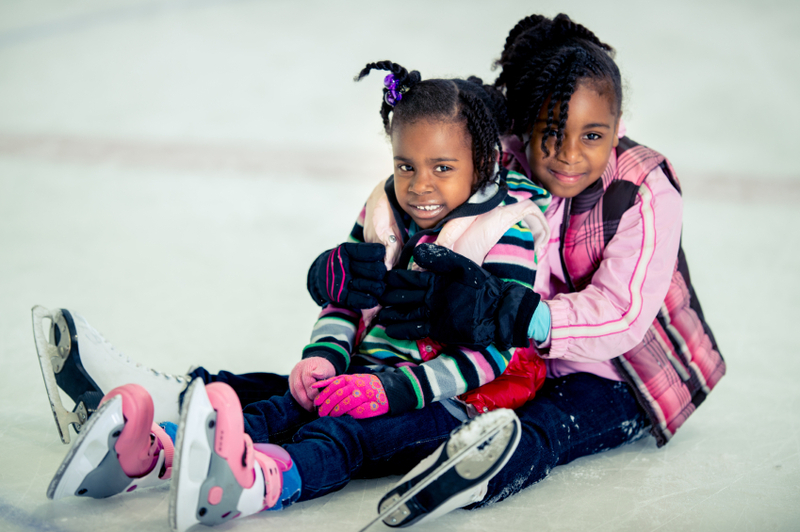 Admission is FREE and skate rental is just $2. Members from both skating clubs will be on the ice to assist newcomers. D’s Dream Party Entertainment will also be on hand with Christmas Mickey Mouse &amp; Minnie Mouse, and skaters can get their pictures taken with the characters for $10. The regular public skating schedule resumes Thursday, January 10, 2019, with public skating from 4-8pm. For more information on the rink, go to ColumbusIceRink.org.